Jordan Spieth is built for this tournament. Having captured his first green jacket in 2015, he is always one of the favorites at the Thursday start of the Masters and consistently finds himself in contention through the weekend. Jordan's outfit for the opening day. Jordan's outfit for the final day. To shop Jordan’s scripting visit UA.com. 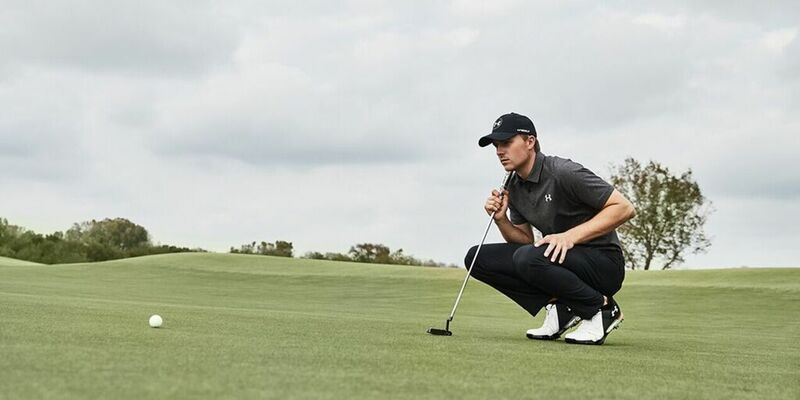 Learn more about the Spieth 3 on the UA Newsroom.